Well as expected, I was struck with X. By then I must have searched high and low for something that would fit without giving in the temptation of using adjectives for this. On a safe measure I decided to have this under international theme, hoping I would have something to blog about. 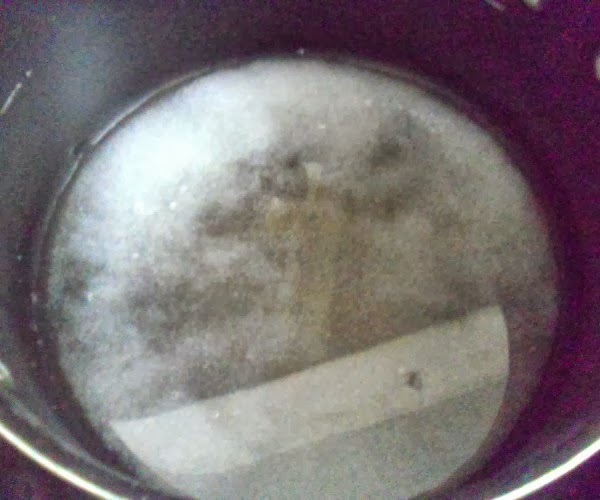 During one of the email discussion when I had said that I am still searching for this letter, Vaishali quickly sent me the link to a website that had recipes from all over the world. Celnet.Org boasts of dishes, classic to countries that I haven’t heard about as well. And it has a huge directory of dishes that you won’t even imagine about. So what followed next was reading through so many dishes that would fit perfectly to my needs. 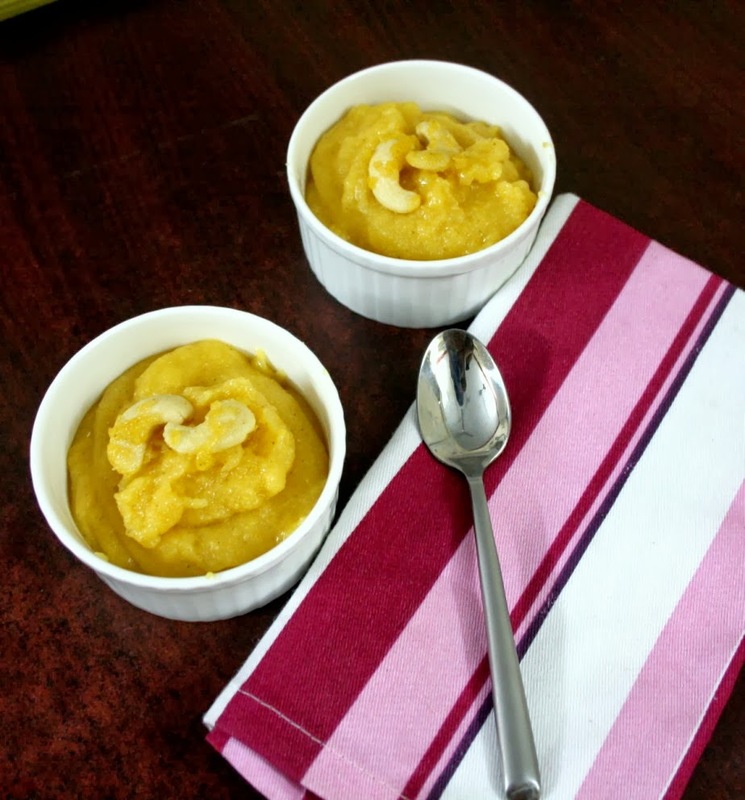 The recipe referred was Xalwa or Halwa made with Cornflour. This led to so many other recipes for halwa that fitted so many other letters as well. 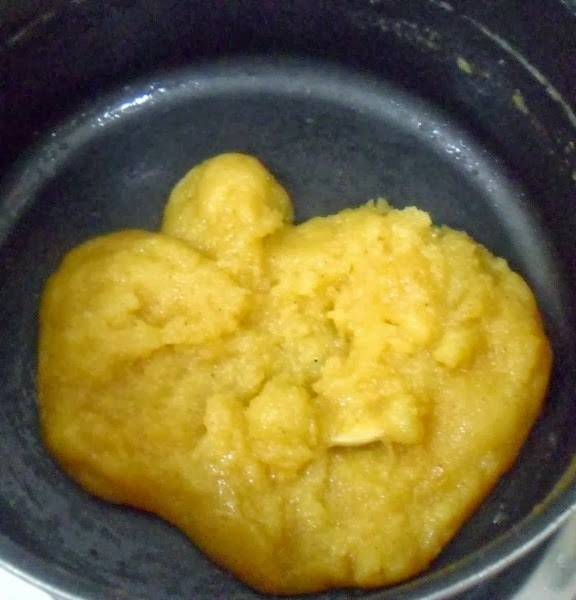 Can you imagine I could have easily made a halwa and I can strike out my X, I, Z all in one shot. Of course I would have gone crazy cooking so many halwas. As such I made this Xalwa after 10, with the kid sleeping and the elders watching TV. With FIL visiting us, I was safe in the thought I had a person who would not say no for this sweet. 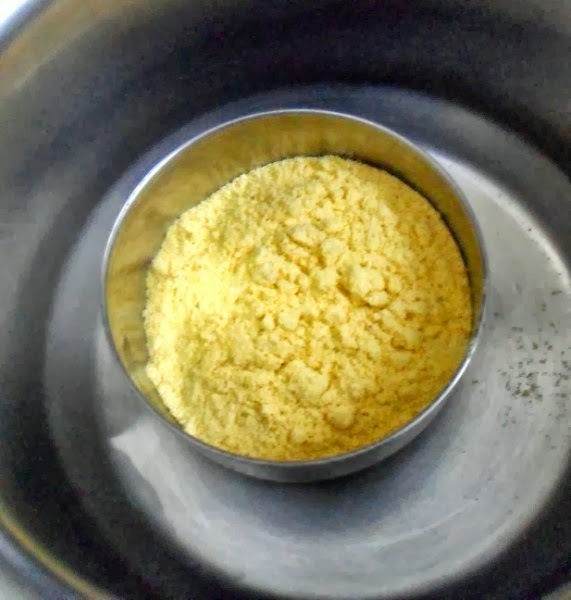 I have made corn flour differently and it is part of my cookbook. But the need for X made me attempt this dish. So for X, we have the Xalwa! 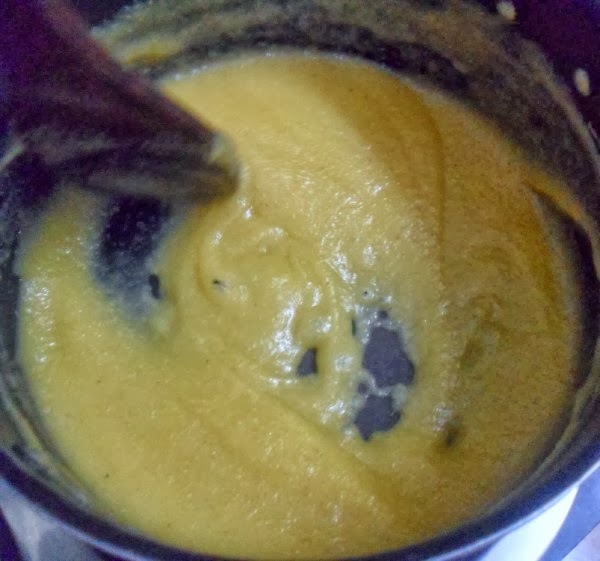 Whisk together the cornflour and water to form a smooth paste. 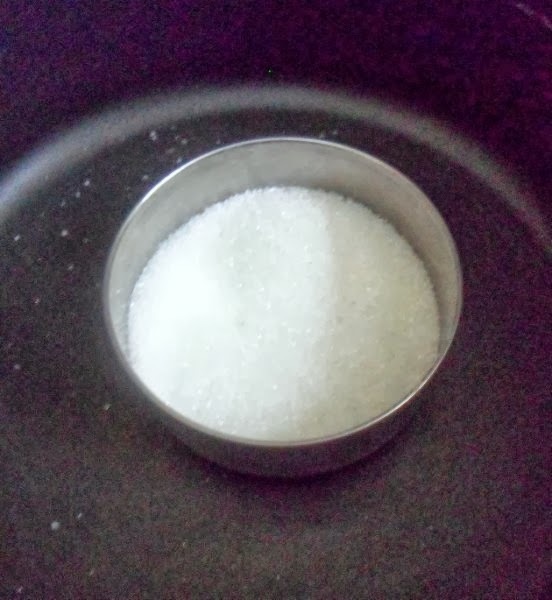 To make the sugar syrup, mix water with the sugar in a large pot until the sugar dissolves and starts boiling. 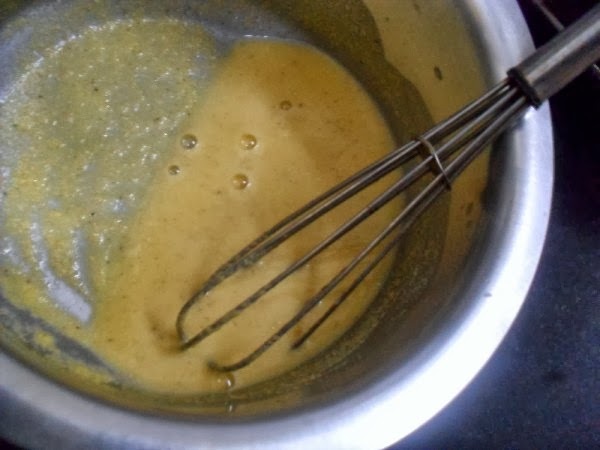 Add the cardamom powder and gradually stir-in the cornflour mixture and add a tsp of ghee. Mix thoroughly until everything combines. 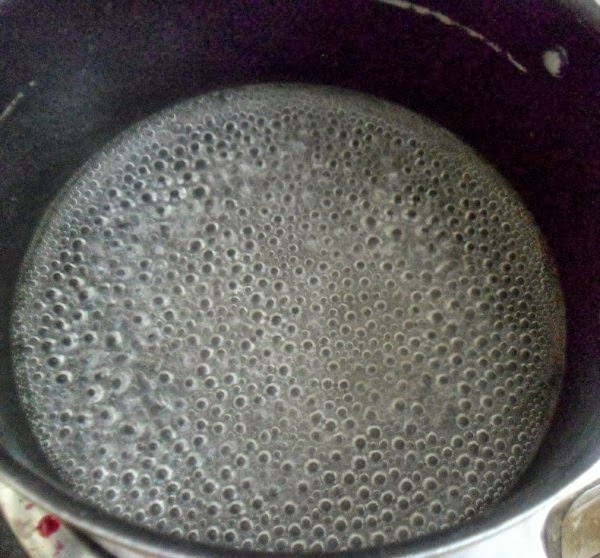 Heat on medium heat, stirring continuously with a wooden spoon until the mixture starts leaving the sides. 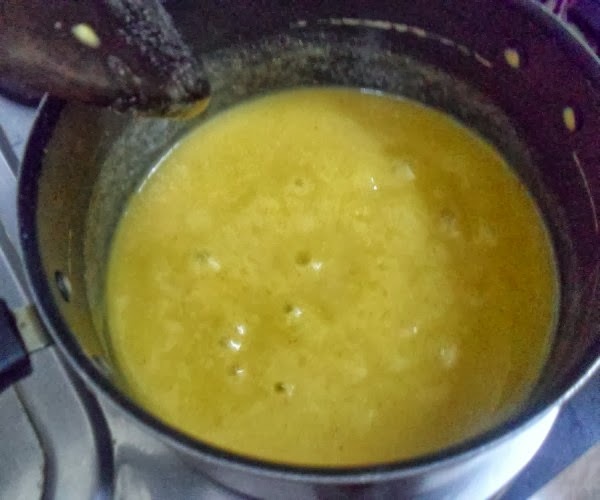 Now add the remaining ghee and continue cooking for some more time. The original recipe says this gets cooked over 3 hours. I am not sure how, maybe the quantity used would take that long. However since I made with just a cup of flour, and used a non stick pan, this got done flat 15 mins or less. They had garnished it with peanuts and sesame seeds. Somehow I struck to cashews. Maybe that would have tasted differently. wow very very delicious xalwo looks super yummy !! 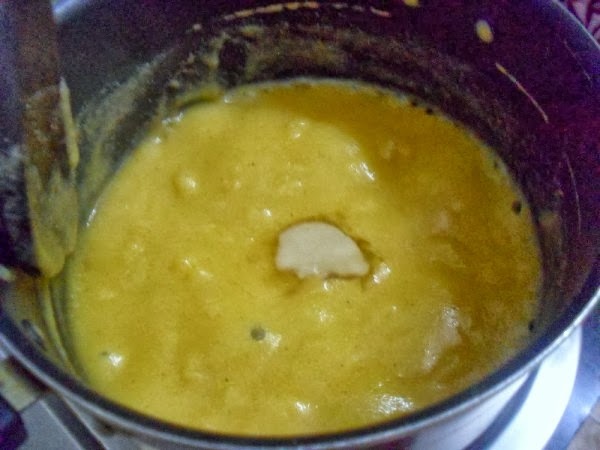 Xalwa looks delicious, such a fabulous recipe choice for X. Never thought halwa can be made exclusively with cornstarch.. Love the name of the dish and how it looks.. yumm!! This was my first choice as well. 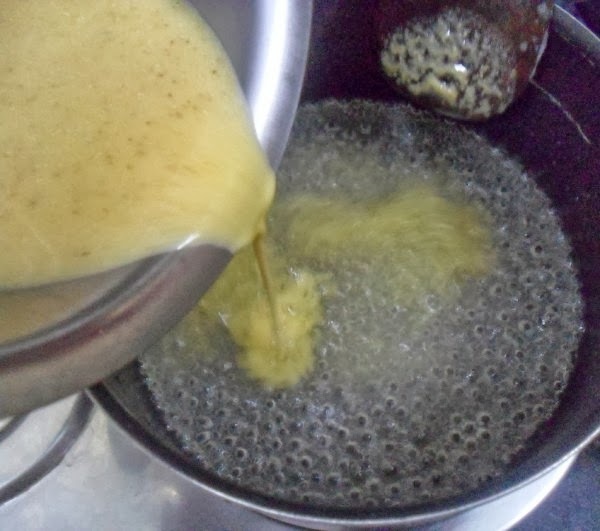 But the authentic versions all had loads of ghee/oil and loads of sugar and I was not sure my customized version would be appreciated at home, so decided on something else! But now I am tempted to make this ..look so inviting! Very new to me.. thanks for sharing with us. oh that is so tempting and delicious!!! The same food with minor variations go arund the world in different names..The Xalwa sure originated from Halwa, even the name shows that..Looks good! 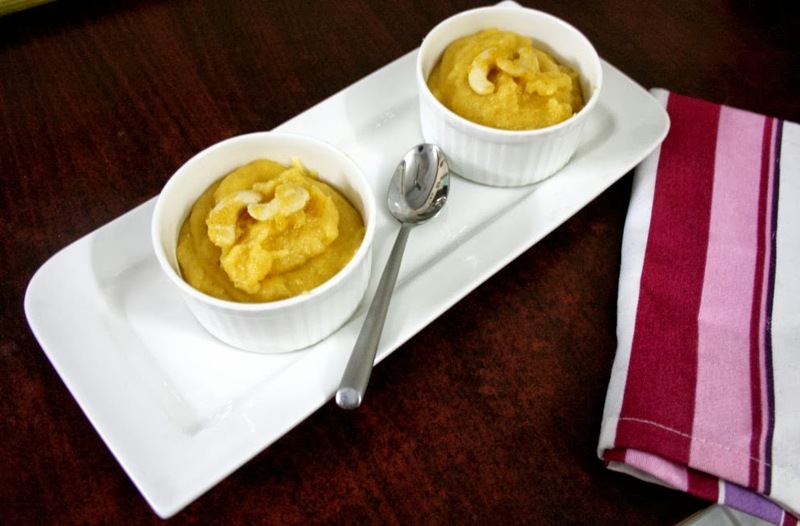 This recipe proves that food cannot be copyrighted. 🙂 Different halwa all together. The colour comes from the corn flour so no harmful food colour in it. Looks lovely! 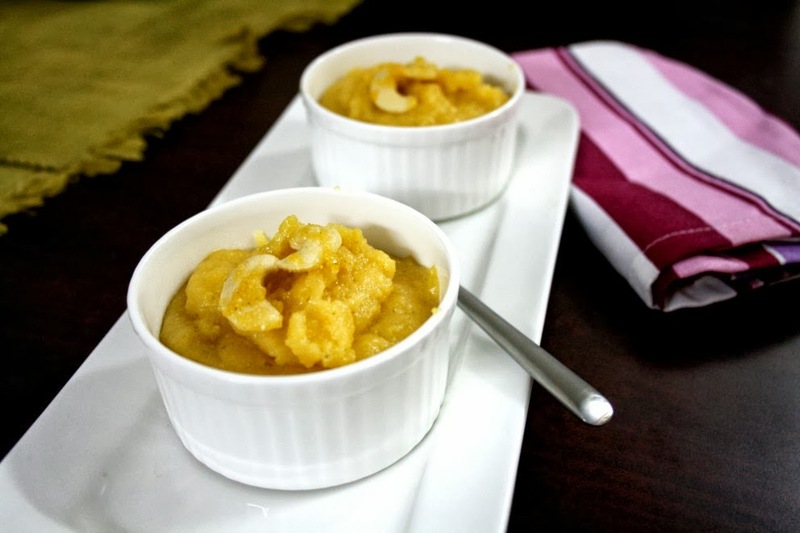 !Xalwa looks so much like our halwa! !